Save SAR 18 (78.26%) – Earn 0 Shukrans What is Shukran? Shukran is the Landmark Group’s award-winning loyalty programme in the Middle East, which allows you to earn Shukrans when you shop any of our brands. 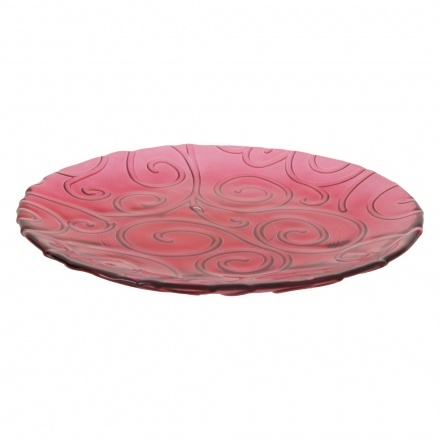 Moulded to impress, this glass plate is just what you need for your home. 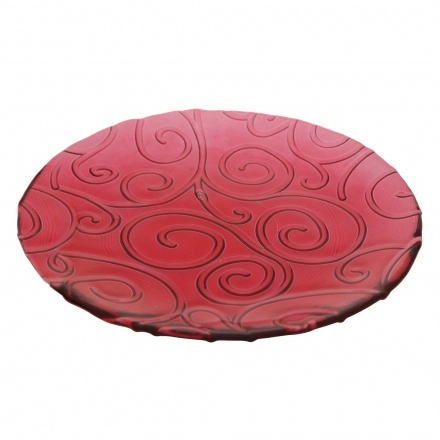 Flaunting a lovely shape, it sports a modern styling and is designed to last long.